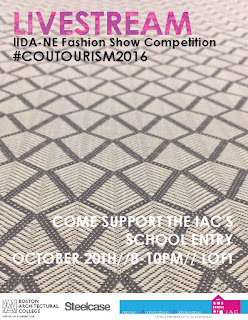 Come support the BAC's entry in the IIDA-NE Fashion Show Competition! The BAC will be competing against four other schools and over twenty firms. 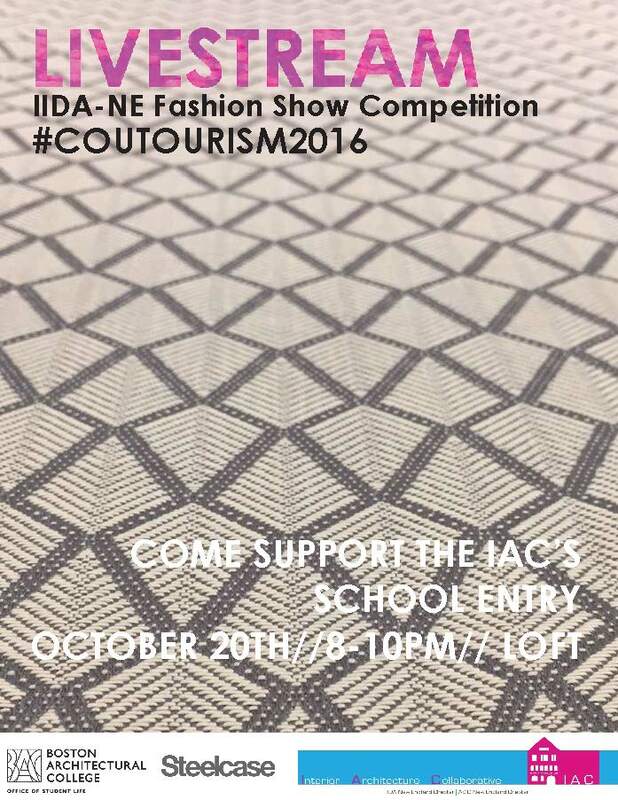 There will also be an opportunity to vote for the BAC's entry!